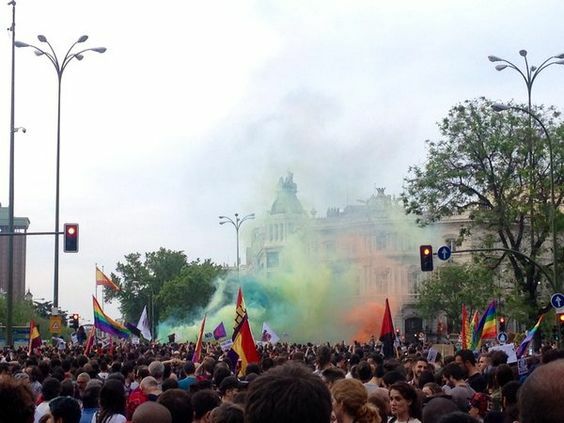 Simultaneous demonstrations took place yesterday (Saturday) in two major European cities, Rome and Madrid, followed by a massive event in Stockholm on Sunday. Numbers were impressive judging by photos, and certainly put to shame the small collection of Nazis & Fascists who took to the streets. 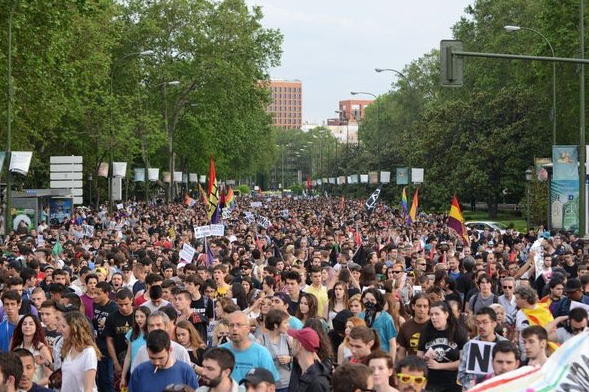 MADRID: That's a very impressive turn out. "Madrid no es hogar para racistas. 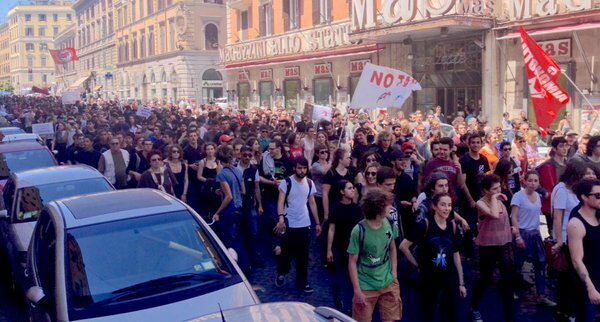 In all, terrific to see our European brothers and sisters turning out in such huge numbers.